Following the success of their first restaurant in 2018, the team behind Francis is set to present Mr Brown, a new neighbourhood grill and smokehouse located at the tip of Wan Chai’s Ship Street. 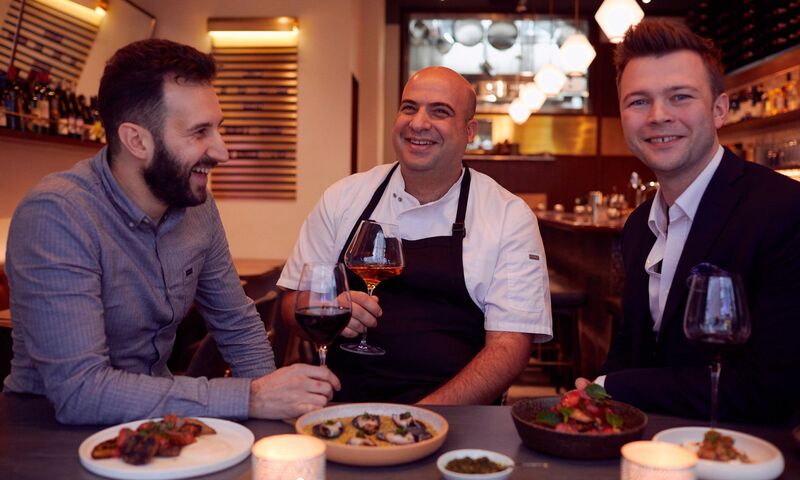 The new grill-centric restaurant will be run in a similar fashion as Francis, where the establishment’s co-founders James Ward for front-of-us services, Simone Sammuri as sommelier presenting a carefully-selected wines from small producers and an international craft beers, as well as Asher Goldstein as head chef, presenting a range of homemade breads, butters, and grilled seasonal fish, meats, and assorted vegetables. Designed by Australia-based Samantha Eades, the new 60-seat space will feature an abundance of dark, charred wood, terracotta bricks and steels, combined with dim lighting that embellish the show kitchen and the fully-stocked bar. Mr Brown is set to open late February 2019.